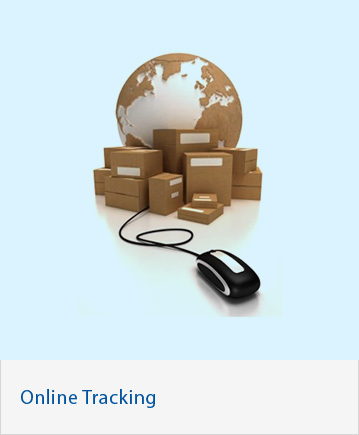 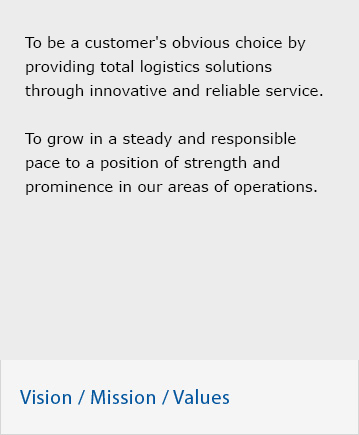 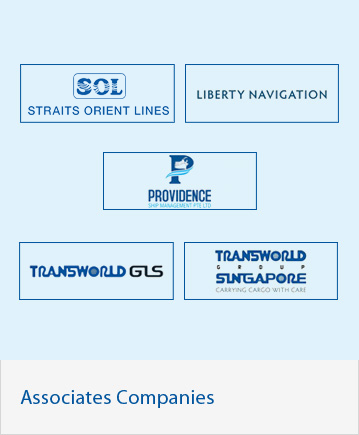 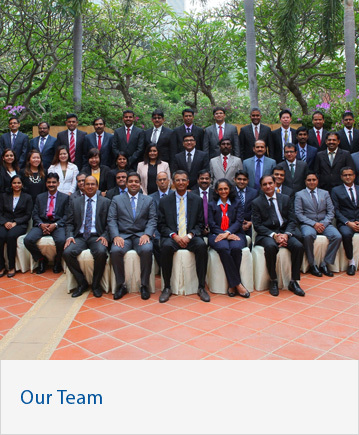 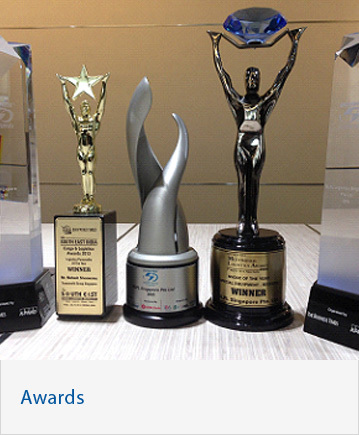 BLPL Singapore Pte Ltd, a part of Transworld Group Singapore, was established with the aim of combining the group strengths and years of experience in the shipping field to provide a single platform to cater to all our customers’ needs. 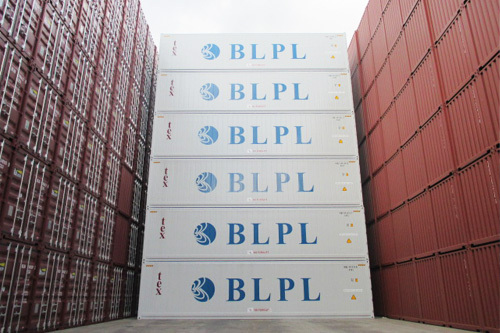 BLPL Singapore Pte Ltd (“BLPL”)’s business model in general is to facilitate and connect cargo to and from the Indian Subcontinent, South Asia, the Far East, Middle East & Upper Gulf and East Africa, using Singapore, Port Klang, Colombo and Jebel Ali as transhipment hubs with a growing fleet of containers, covering 106 ports in 26 countries. 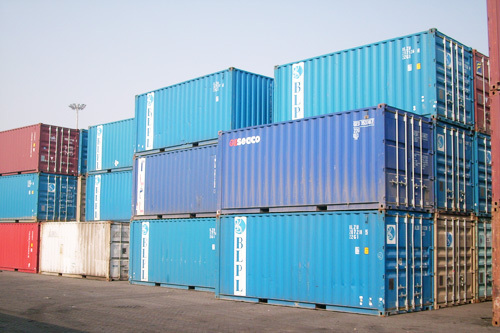 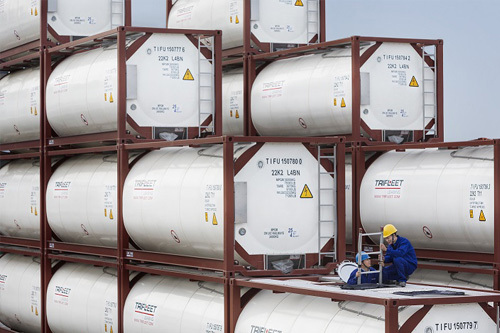 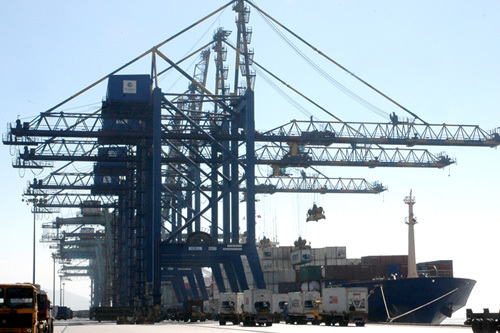 In the world of container transportation, the dry container always plays a principal role. 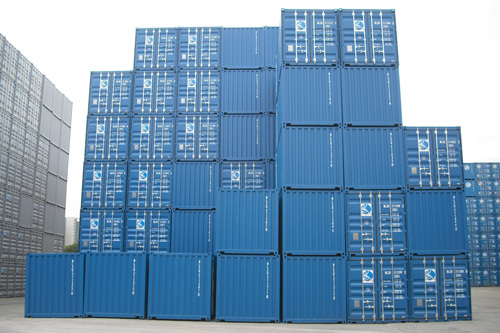 Cargoes come in various shapes and sizes and cannot always fit into a standard container.